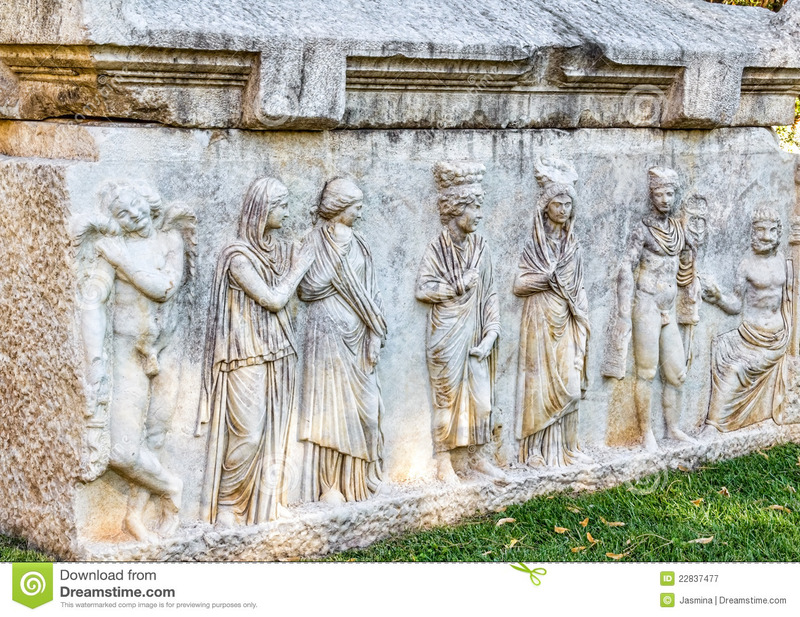 Explore the fascinating remains of Greco-Roman Aphrodisias, named after the goddess Aphrodite. Visit its museum to see the city’s famous marble statues. You will fall in love its temples, gateway, baths and well-preserved stadium. With a professional guide, hear all the ancient history. Aphrodite – the Goddess of love and fertility was worshipped. We pick up you from the hotel at 08.30 and take you to the Aphrodisias; the ancient city which has the world s most beautiful architectural wonders. Visit one of the largest ancient Theaters in the world, the Odeon, Bishop s Palace, Stadium, Temple of Aphrodite and the Museum with gorgeous reliefs and statues of the sculptors of Aphrodisias.